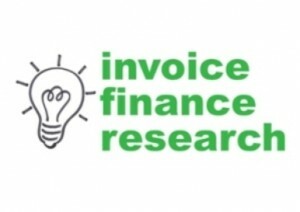 We undertake an ongoing programme or research within the invoice finance sector (view some of our work here), but we also provide our Research Services to other businesses, including those in other sectors. We specialise in handling small research projects, that often large research companies won't want to help with, or will charge a big "set up" fees to undertaken. We only charge for phone interviews that are successfully completed, and for the production of an analysis report, where required. We can help with customer satisfaction monitoring, exit polling lost customers or prospects that didn't buy from you, and with market research projects - to understand what your target market thinks. 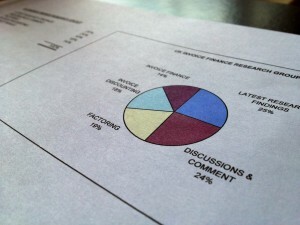 If you need some help with a research project, please give us a call to chat it through on: 03330 113622.